One of the tell tail (pun intended) signs that rodents have made themselves cozy in your home is the droppings that they leave behind. Since mice and rats have no shame in defecating where they eat, you’ll often find this proof where you keep most of your food. Look for small, dark pellets in cabinets, pantries and cardboard boxes. And don’t forget to check under your sink. After all, they need some water to wash down that Thanksgiving feast! You’ve cleaned, decorated, lit candles and created the perfect, welcoming home for festivities; and rodents do the same… in their own way. If you see shredded paper, cotton, fabrics or packing material lying around your home; you could have a nearby neighbor cozying up their nest. If you thought the damage that you did to last year’s green bean casserole was colossal, just wait until you see what rodents can do. They don’t even have good manners at the table! Instead of waiting until the entire family is served, mice and rats will chew through nearly any type of material– including plastic and lead pipes– to get to food and water quickly. We don’t mean cooking grease either. Rats are creatures of habit, and their fur leaves dark grease or dirt marks along walls to prove it. Shine a flashlight onto areas of suspicion to see if any sneaky dinner guests have found their way in. You’ve hugged your family goodbye, packed up the last of the leftovers and have finally dozed into a tryptophan-induced sleep… and then you hear a noise that sounds like it’s coming from your roof. We hate to be the bearer of bad news, but those bumps and scratches you’re hearing aren’t Santa making an early appearance– it’s likely nocturnal rodents scurrying between walls. If you have to “see it to believe it,” this final sign of rodent infestations is an urgent one. Mice are rapid breeders (they can have up to 8 litters each year), so if you actually lay eyes on one of these hide and seek champions, there are likely dozens of family members waiting to meet you too. 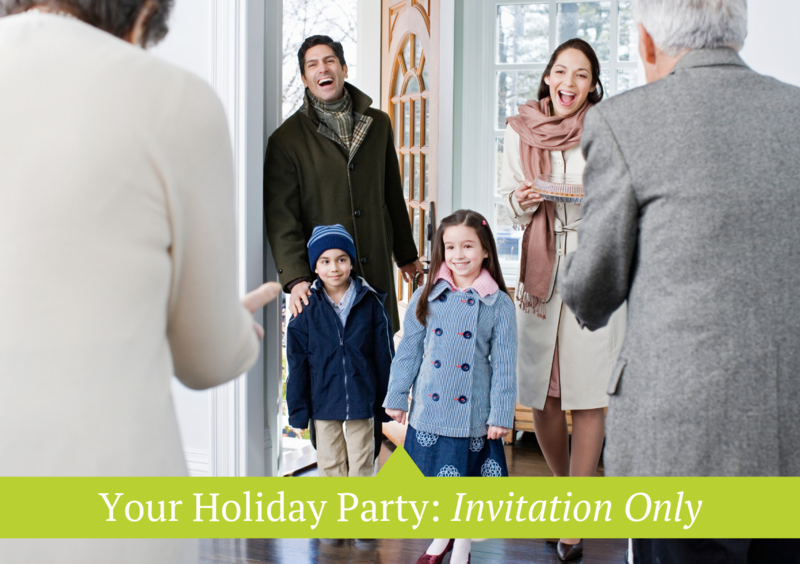 From the diseases they carry to the damage they cause your home, rodents are *gnaw-t the kind of critters you want to invite to this year’s holiday party. So put up that extra place settings and contact Command Pest Control– we’ll send those pests packing.